Unlike most states, Florida CNA candidates do not have to enroll in a nurse aide training program before taking the state exam. You can skip formal training, and use the self-study option to prepare for the exam. However, most instructors, experienced nurses, and students agree that a structured training program offers several benefits. One of the key benefits is the exposure, which the clinical component of structured training offers. You’ll gather a lot of information with the self-study route, but without practical training, you won’t be prepared to cope with the realities of the job. 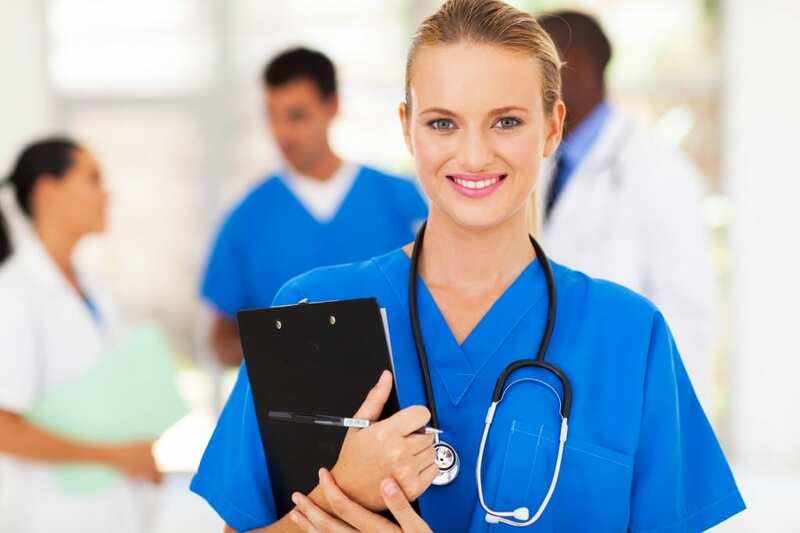 Training equips prospective CNAs with knowledge and skills to pass the exam and excel on the job. Furthermore, according to the Florida Board of Nursing, applicants who fail the competency exam after three attempts must complete an approved training program before they’re eligible for reexamination. The 4-day nurse aide training program at Tampa Bay CNA emphasizes hands-on clinical skills students need to pass the state exam. Instructors take a hands-on approach during lectures, demonstrations and training at a local hospital. Students work at a healthcare facility and practice the skills they learn. The institute has a proven track record with over 12 years of training. Training costs $199, which pays for hospital bedside training, CNA manual, exam success secrets, classroom training supplies, instructor evaluation and access to the clinical skills review online library for 90 days. Med Tech training is also included in the cost. Students must attend classes for 4 consecutive days. There’s no lengthy enrollment process: simply show up 30 minutes before the start of new sessions, register, pay the tuition and join the class. Complete the Board of Nursing approved training program at ICCE in just six weeks and get a jumpstart on your career. Training includes both classroom and clinical components. Apart from the classroom training, students can get online to review course content. Students attend classes for the first four weeks, and then attend clinical rotations during the last two weeks to practice what they learned. The cost is $795 and includes CPR certifications as part of the training. The cost also includes textbook, registration, activity fee, liability insurance, scrubs, and background screening. Students are responsible for the state exam fee and medical exam. All students must complete 40 clinical hours of training before they’re eligible for graduation. Ultimate Medical Academy (UMA) provides the academic credentials and clinical skills aspiring nurse assistants need to pass the state certification exam. The formal healthcare training program runs for 8 weeks and includes CNA prep. Students learn in the school’s advanced laboratory, in the classroom, and at a local healthcare facility to practice on patients. Course topics include charting, communication, medical terminology, nutrition and hydration, legal and ethical issues, restorative therapy, anatomy and physiology, gerontology and family issues. After completing the program, students have all the knowledge and skills they need to pass the state exam. 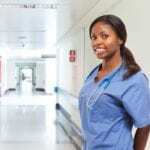 Many graduates use the training as a stepping stone to a Registered Nursing program. Contact the school to find out about tuition and class schedules. The 165-hour nurse aide training at Aguilas International Technical Institute seeks to give students the judgment and practical skills to succeed as an entry-level CNA in a nursing home. The formal curriculum contains 20 components as outlined by the Board of Nursing’s curriculum. Topics include an overview of the healthcare system, taking vital signs, care of patient unit, laws and ethics, observation and recording, personal care, assisting with daily activities, emergency care, communication, infection control, safety, toileting, anatomy and physiology. Students must complete 40 hours of supervised clinical training to obtain hands-on training at a local healthcare facility. Graduates receive a certificate of completion along with certificates for CPR and First Aid. Contact the school to find out about tuition and class schedules.